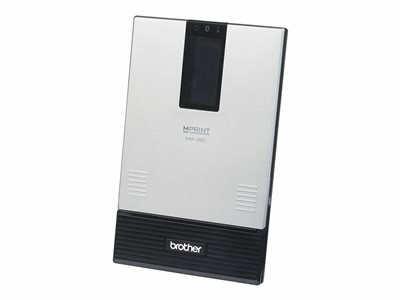 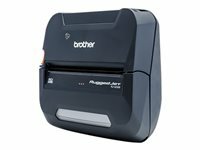 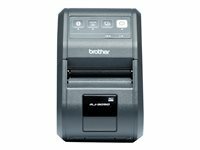 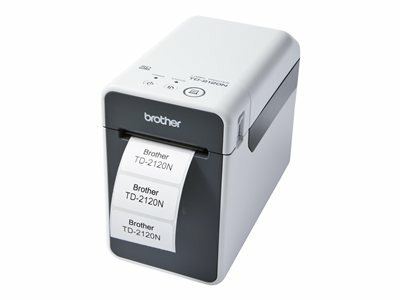 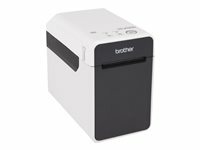 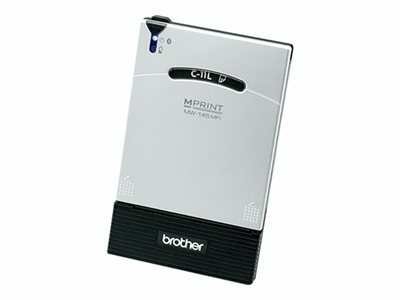 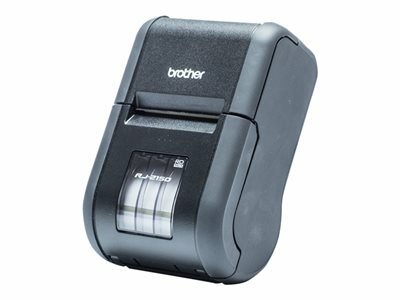 We know that smart technology solutions are essential to serving the retail customer when, where, and how they wish to be served—and Brother delivers the right mobile printing solutions for today’s retailer. 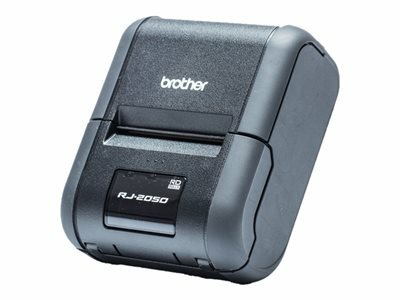 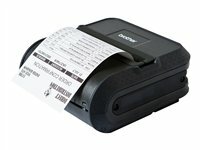 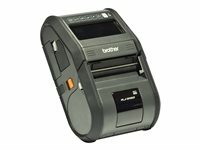 Our mobile printer lineup includes wireless, compact, ruggedly mobile printers and labelers, in sizes and configurations that integrate with practically any device or operating system. From the register to the aisle to the warehouse and beyond, we’ve got the printer for you.